The AKK natural gas pipeline will have a length of 614km. Credit: Infrastructure Concession Regulatory Commission of Nigeria. The pipeline will run from Ajaokuta to Kano in Nigeria. Credit: Infrastructure Concession Regulatory Commission of Nigeria. The contracts for the $2.8bn pipeline were signed in April 2018. Credit: Oilserv Ltd. The Ajaokuta-Kaduna-Kano (AKK) pipeline is a 614km-long natural gas pipeline currently being developed by the Nigerian National Petroleum Corporation (NNPC). 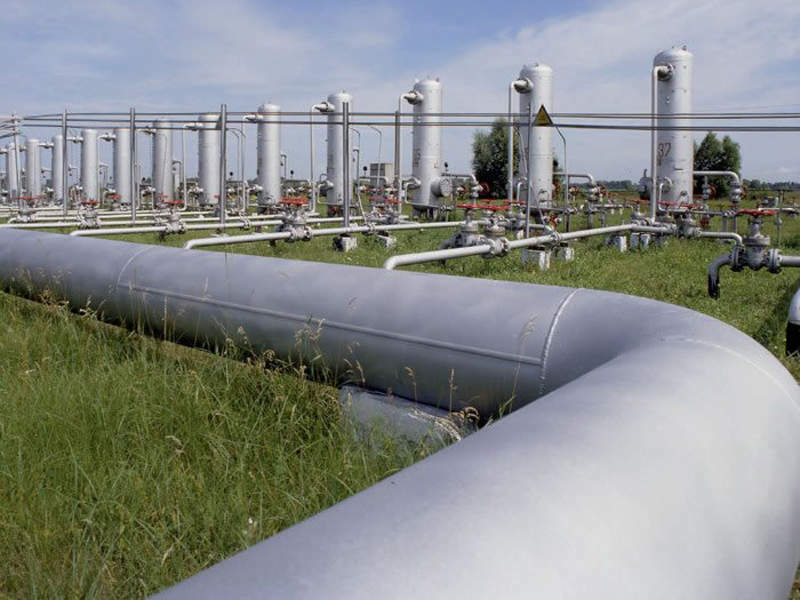 It is set to be laid between Ajaokuta and Kano in Nigeria and forms phase one of the Trans-Nigeria Gas Pipeline (TNGP) project. The pipeline project is being implemented via a build and transfer (BT) public-private partnership (PPP) model, which involves the contractor providing 100% of the funding. The pipeline will cost an estimated $2.8bn and is currently scheduled for commissioning in 2020. It will feature a diameter of 40in and is expected to transport 3,500 million metric standard cubic feet per day (Mmscfd) of dehydrated wet gas from several gas gathering projects located in southern Nigeria. The project will result in the establishment of a connecting pipeline network between the eastern, western and northern regions of Nigeria. It also aims to create a steady and guaranteed gas supply network between the northern and southern parts of Nigeria by utilising the country’s widely available gas resources. 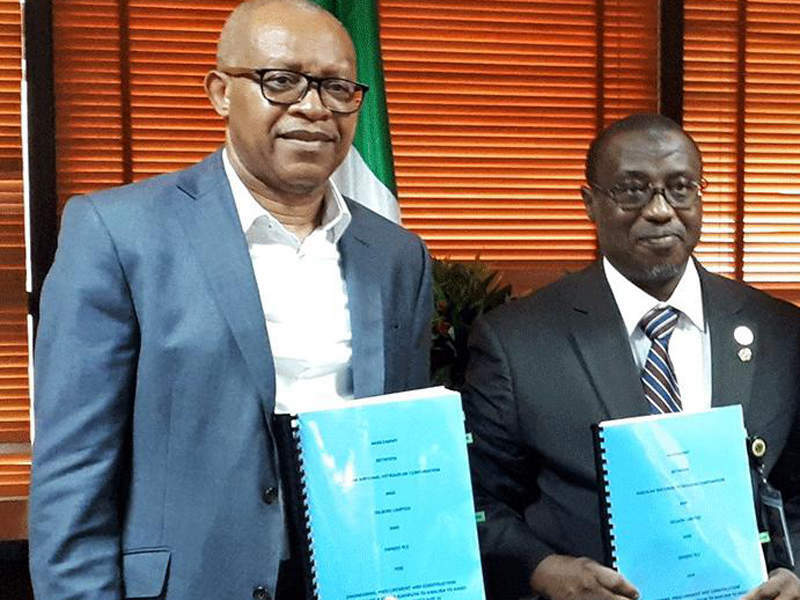 "The project will be executed in three phases, with phase one covering the construction of a 200km-long segment between Ajaokuta and Abuja Terminal Gas Station." In addition, the development is expected to reduce the large volume of gas flared annually in Nigeria, as well as the subsequent environmental impact. NNPC originally announced tenders for the development of the AKK pipeline in July 2013. A project proposal was submitted to the Infrastructure Concession Regulatory Commission (ICRC) in June 2017. The PPP compliance certificate was issued in July 2017 along with the approval of the feasibility study. The Federal Executive Council (FEC) granted approval for the project in December 2017. The pipeline is slated to originate from Ajaokuta and pass through Abuja and Kaduna, before ending at a terminal gas station in Kano. The project will be executed in three phases, with phase one covering the construction of a 200km-long segment between Ajaokuta and Abuja Terminal Gas Station at a cost of $855m. Phase two will comprise a 193km-long section to be built between Abuja and Kaduna at a cost of approximately $835m. Phase three will involve the construction of a 221km-long section between the Kaduna terminal gas station (TGS) and Kano TGS. This section will cost an estimated $1.2bn to complete. Other infrastructure planned for the development includes various associated valve stations, as well as intermediate and terminal facilities. The natural gas pipeline is expected to require the laying of approximately 51,200 steel line 40in-diameter pipes featuring a total combined weight of 240,768t. Furthermore, the project will utilise 24in-diameter steel line pipes for spur lines, as well as 40in-diameter line break valves and future tie-in valves. The engineering, procurement and construction (EPC) contract for phase one was awarded to OilServe / Oando consortium in April 2018. The Brentex / China Petroleum Pipeline Bureau (CPP) consortium was awarded the EPC contract for phase three. 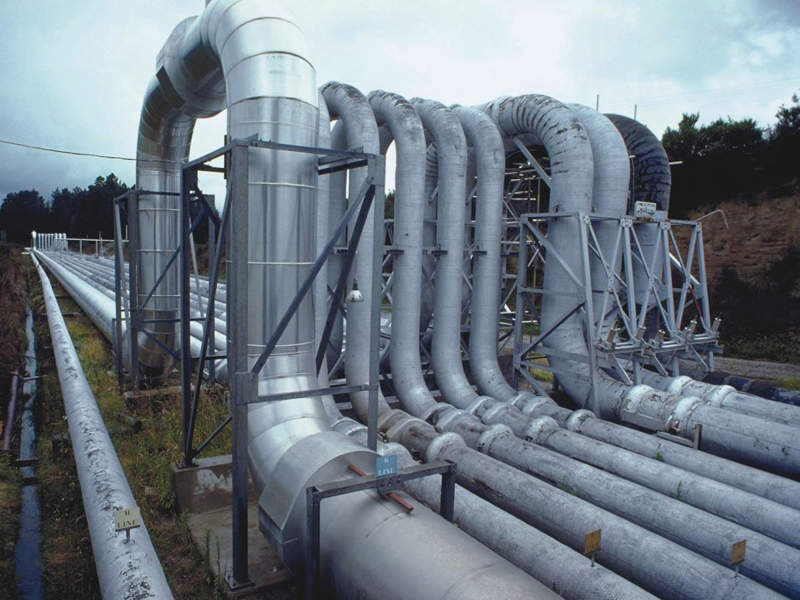 The AKK natural gas pipeline is intended to boost Nigeria’s electricity generation capacity, as well as strengthen the industrial sector within the country’s eastern and northern regions. The project is also expected to promote and increase the local usage of domestic gas. Additionally, it is anticipated to increase the country’s revenue generation through the export of natural gas. The AKK pipeline project forms part of the TNGP development, which is included in the gas infrastructure blueprint of Nigeria. The 1,300km-long Trans-Nigeria gas pipeline will have three sections featuring varying diameters between 36in and 40in. It is slated to be the single biggest gas pipeline project to be executed in the history of Nigeria. The first section of the TNGP is the AKK pipeline, which will connect Ajaokuta with Kano. The second section will link the Qua lboe terminal with Cawthorne Channel / Alakiri. It will also comprise a metering station, which is to be constructed in Obiafu / Obrikom. The third section of the TNGP will be laid between the Obigo gas compressor station and the Ajaokuta node. The TNGP has been designed to transport between 11 and 24 million metric cubic meters per day (Mm³/d) of natural gas and will form part of the Trans Sahara Gas Pipeline (TSGP) system.